Whoa there. 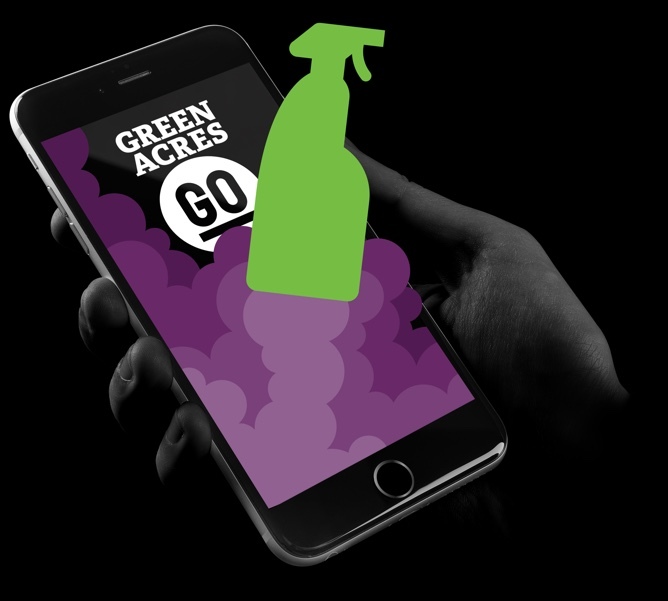 We know you’re super busy, but Green Acres GO lets you outsource your home cleaning or lawn mowing at the tap of a button, and get it done today. It’s your ticket to a one-off help hit when you need it most. Need a short burst of help, not an ongoing cleaning or lawn mowing contract? Here’s how to get it. It takes roughly 20.3 seconds to put help at your fingertips. You can book help on your mobile using our app, or online from your desktop. Tell us where you are and what you need, confirm the price, and we’ll match your job to available Crew Members who are already registered with us. Relax, we know that inviting anyone into your home requires a level of trust, that’s why we do all the vetting for you. Get your sparkle on. 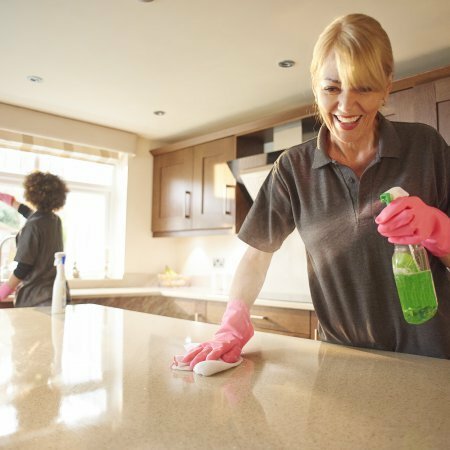 Just tell us a little about your job, like how many bedrooms or bathrooms you need cleaned, plus any special instructions, and we’ll arrange the rest. You can check a photo of the job, report any issues and rate the service, all from your device. All we need to know is approximately how big your lawn is and roughly how long the grass has grown. That way we can charge you the right amount and send you the right person. You can check a photo of the job, report any issues and rate the service, all at the tap of a button. Not only is booking a job super quick and easy, you’ll get it done in minimum time. Because we have a pool of Crew Members to draw from, there’s usually someone available - often even on the same day. We won’t lock you into a contract. Our app just gives you access to get help when you most need it. Every time you need it. We’ve made it super easy to organise your job from anywhere. Simply select a time, and tell us what you need. All from your mobile. We don’t charge by the hour. We quote a price upfront and stick to it. And you have to OK it as part of the booking process, so there are no nasty surprises along the way. We wouldn’t send any old person to your home. Everyone who works with us is security-checked before we sign them up. Getting a one-off clean or lawn mow is not as expensive as you think. We keep our prices competitive and reflective of the service we provide.